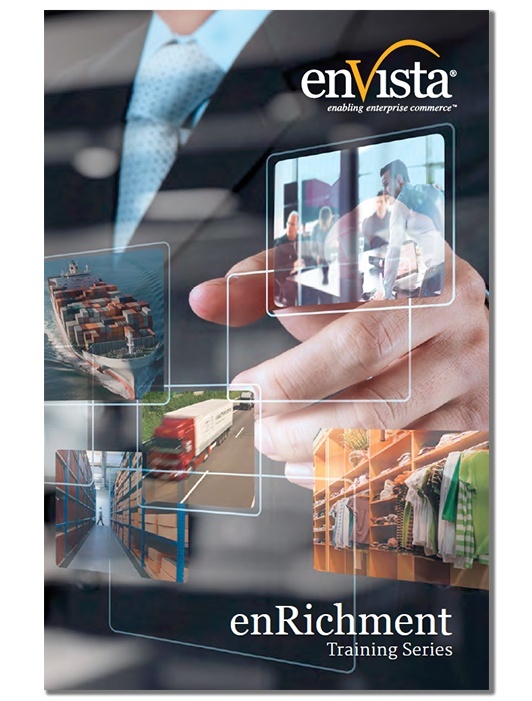 enVista's consulting team brings a wealth of experience optimizing supply chain operations across a multitude of industries. Our expertise spans omni-channel, retail store and warehouse productivity. Accordingly, we work with clients to develop trainings customized to their specific operations and goals. Our results are made evident by the expanding list of retail clients who continue to partner with us year after year. >> Complete the form to the right to access the brochure!